The goal of this five-week leadership program run by the APJC in Melbourne, Canberra and Sydney was to improve the capacity of news media in the Asia Pacific region better report international trade and economic affairs. Ten journalists identified as leaders or future leaders in their profession attended the program. 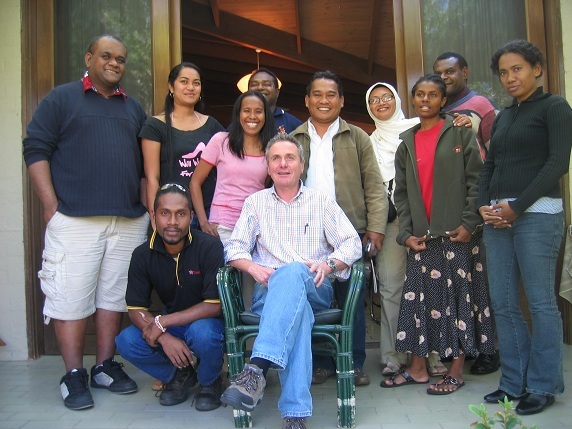 The program was funded by AusAID as part of its Australian Leadership Awards (ALA). The program consisted of a one-week leadership workshop, a two-week master class on Reporting Economic Affairs, professional visits to financial, business, media and other institutions in Melbourne, Canberra and Sydney and news media attachments.